The Tractive GPS pet tracker enables you to locate your hunting buddy anytime, anywhere with unlimited range. 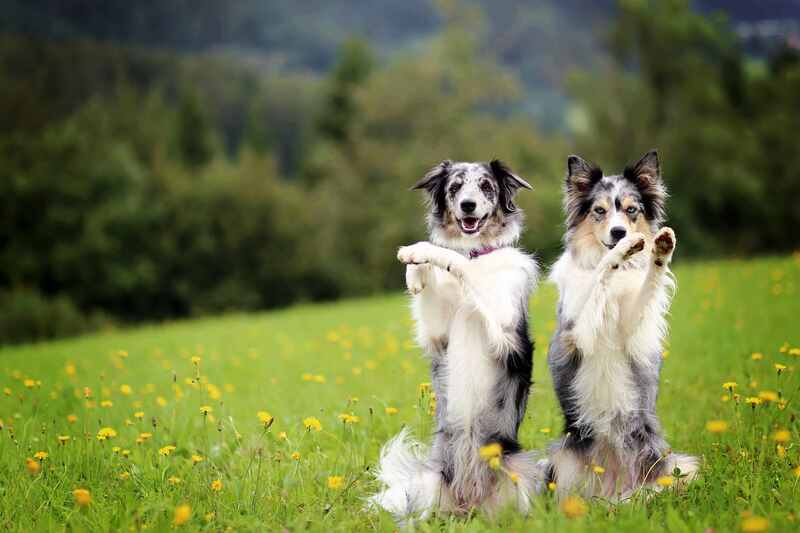 See the exact locations of your adventure dog directly on your smartphone or in any browser. Tractive GPS Classic Hunters is currently not available in our webshop. Contact Tractive for more information. Get smartphone notifications immediately when your dog leaves the hunting area. You can create customized virtual fences around the hunting area so you know when your dog leaves this area. Get the exact location of your hunting dog when it matters the most. In LIVE Tracking mode, you get the updated location every 2-3 seconds. This is the right pet gadget for your adventurous hunting dog. Tractive GPS devices are very easy to use, sturdy, 100% waterproof, and almost unbreakable. Plus, it has a camouflage design! 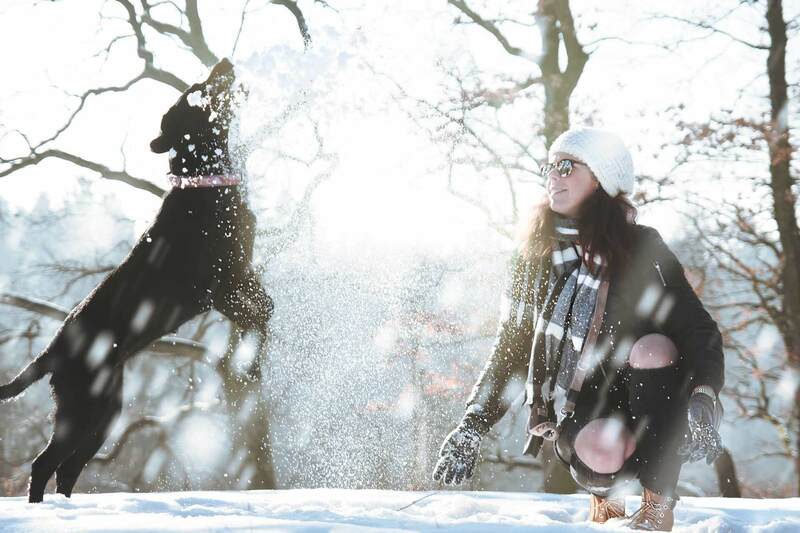 Tractive products also show where your adventure dog has been tracking. You can see the locations where your hunting dog has been right on your smartphone. Identify the hunting area by creating a virtual fence in the Tractive GPS app. Get notified when your hunting dog enters or exits this area. You can see the actual location of your hunting dog 24/7. In LIVE Tracking mode, the location is updated every 2-3 seconds. You will see the different places and areas that your hunting dog has visited. Your hunting dog's trail and the places where your dog has been going are saved for your easy reference. You can share your hunting dog's tracker with your friends and hunting buddies so that they can also keep an eye on where your dog is. Tractive GPS Hunters Edition has a special casing for hunting and camouflage design. We send you everything you need to keep track of your hunting dog. 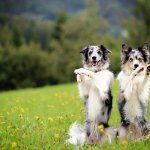 Grass awns are dangerous for your dog: learn how to protect him against them. 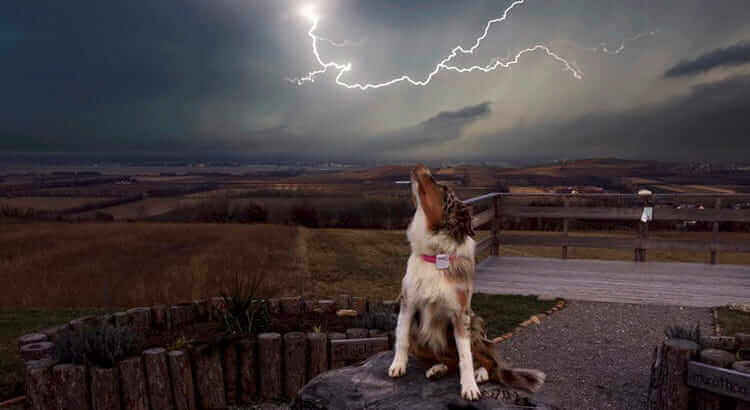 The most helpful tips to protect your dog against the fear of thunderstorms! 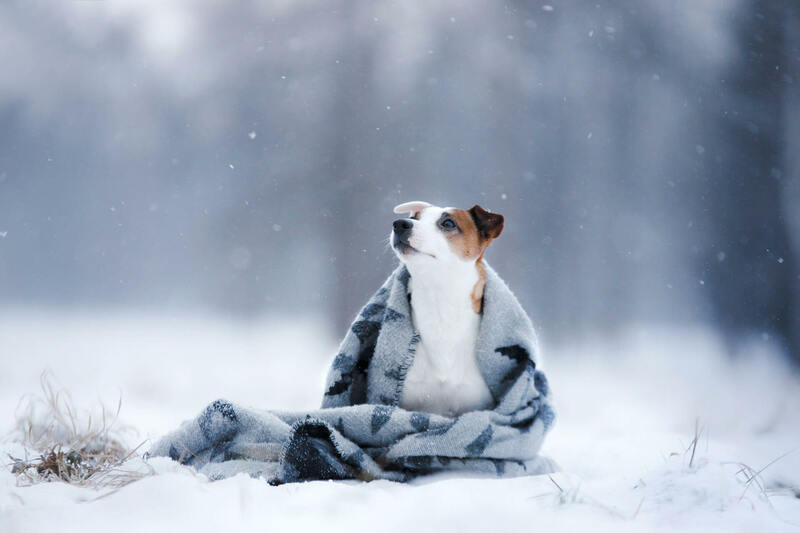 Discover all snow-loving dog breeds! 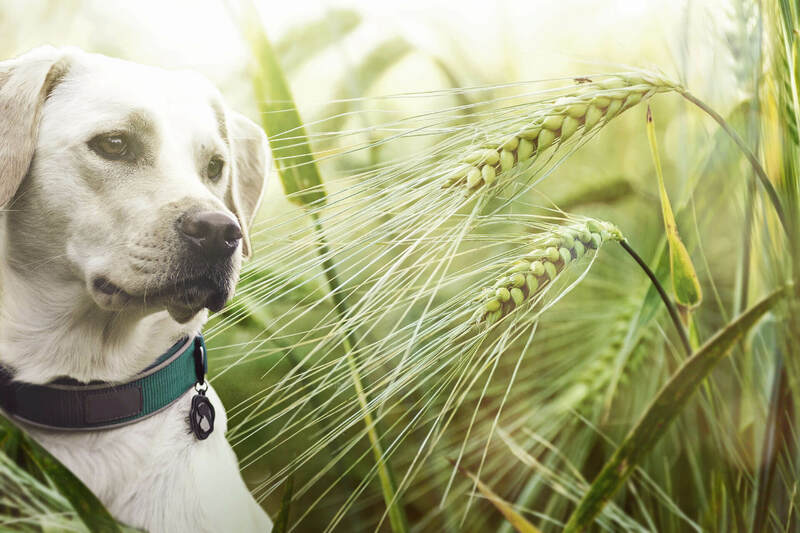 Tractive GPS 3G Collar Clips - Order now!